Product categories of Aluminium Cast Plate, we are specialized manufacturers from China, Aluminium Cast Plate, Aluminum Die Casting Plate suppliers/factory, wholesale high-quality products of Aluminum Heating Plate R & D and manufacturing, we have the perfect after-sales service and technical support. Look forward to your cooperation! Aluminium Cast Plate is a high technology, high value-added product, mainly used in the production of tools and molds.The thick plate has a specific metallurgical group in casting state Woven, good thermal stability and excellent stress release properties. There is almost no deformation and distorted after machining . Aluminium Precision Sawed Plate Features: large specification, high purity, high uniformity, low internal stress, good mechanical properties, high dimensional and form stability, high dimensional accuracy, etc. 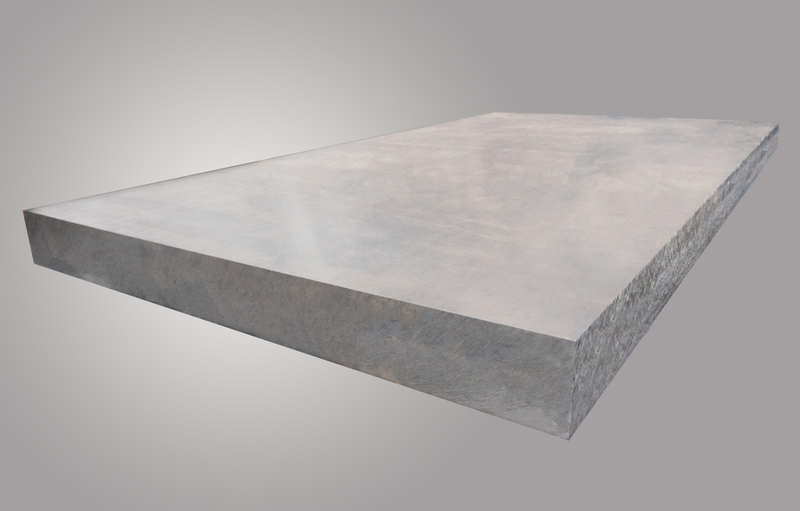 Aluminium Precision Milled Plate Features large specification, high purity, fine grain size, low internal stress, high dimensional and form stability, high dimensional accuracy, good flatness, low surface roughness, etc.